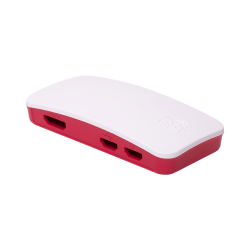 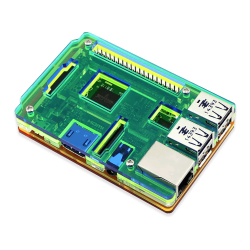 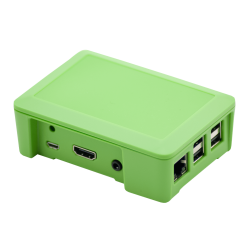 A very practical Raspberry Pi ZERO case made of drop resistant PC-ABS material. 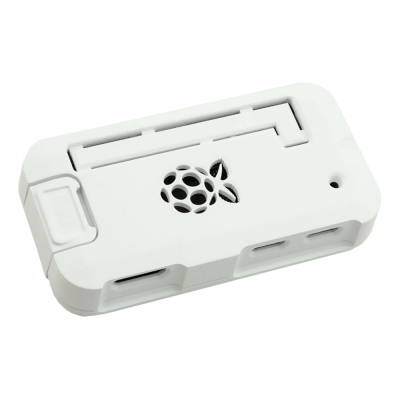 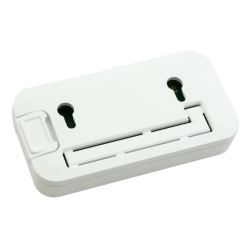 This Pi ZERO case consists of three white parts: top, base and SD Card cover. 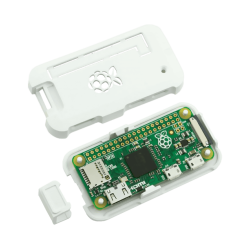 In addition, this case fits clips on Pi ZERO and does not require screws, it has labeled holes for all ports and the power LED. 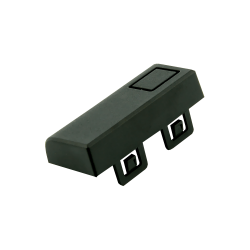 There are also two removable covers, Top-Bottom, for using the GPIO inputs. Pi ZERO case also has 2xM3 mounting holes and two internal slots for holding extra SD cards inside.